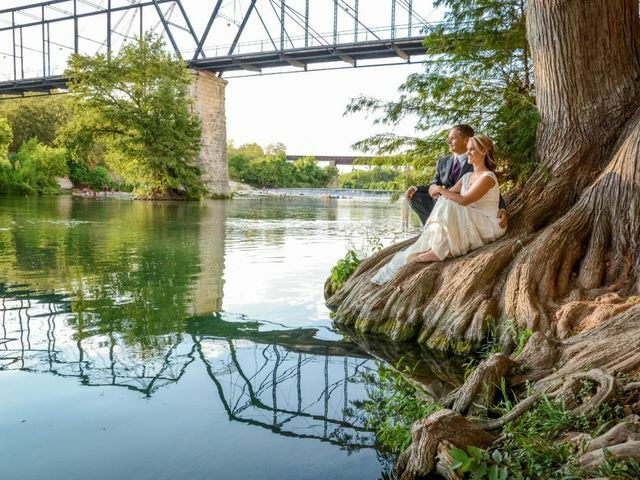 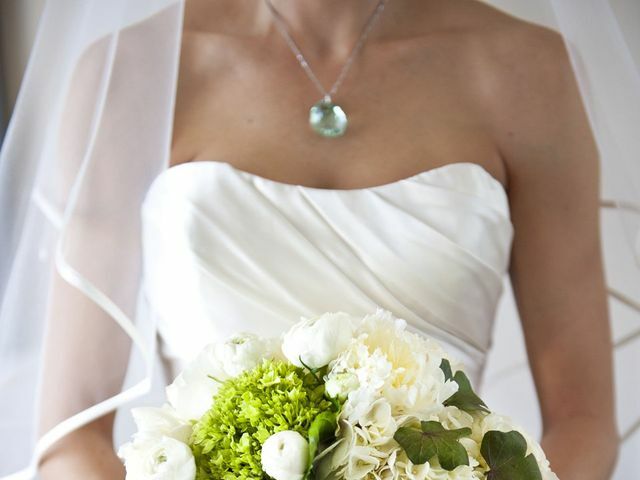 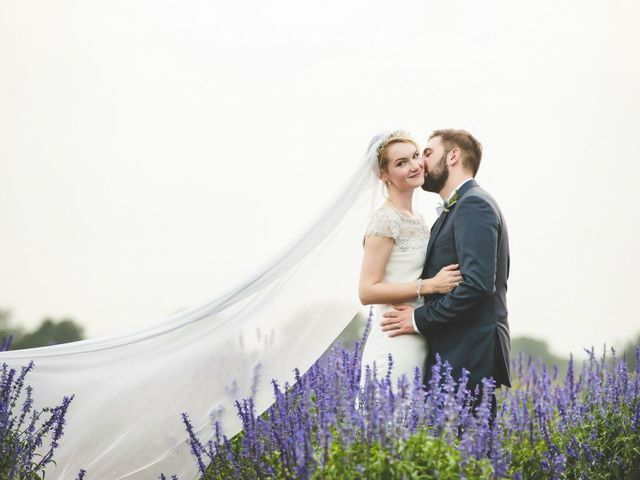 For couples considering wedding in any part of the Lone Star state, you’ll definitely want to check out this guide to how to get married in Texas. 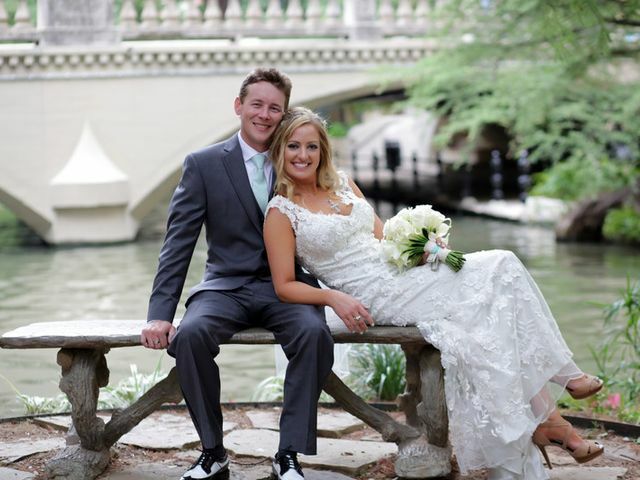 Grab all the useful deets and Alamo City wedding inspo you need in this getting married in San Antonio guide. 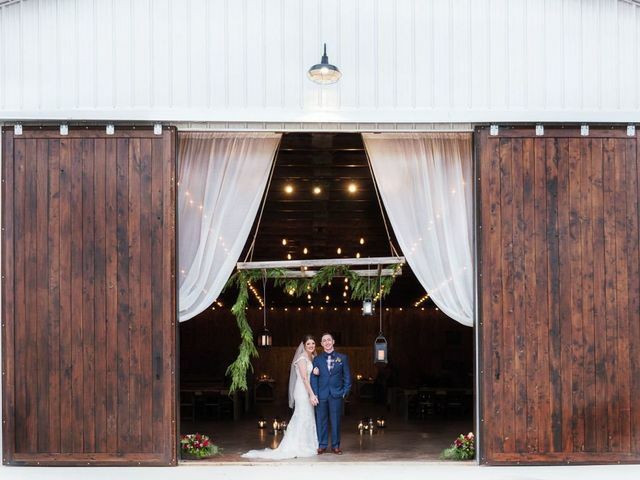 Classic Texas country meets modern farmhouse neutrals at these stylish rustic wedding venues in San Antonio. 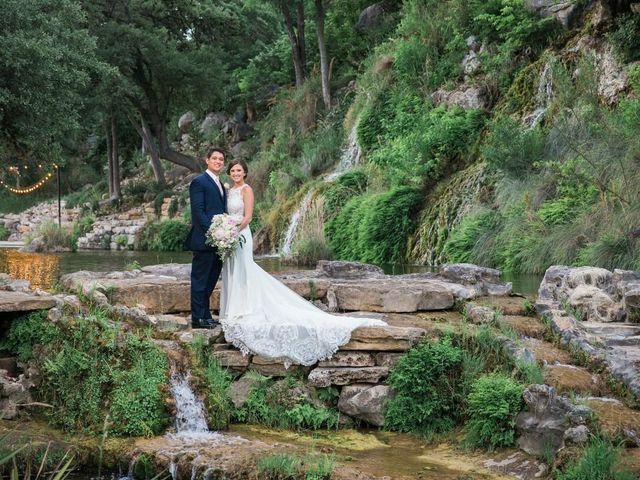 These blooming outdoor wedding venues in San Antonio are bursting with on-trend greenery and loads of style. 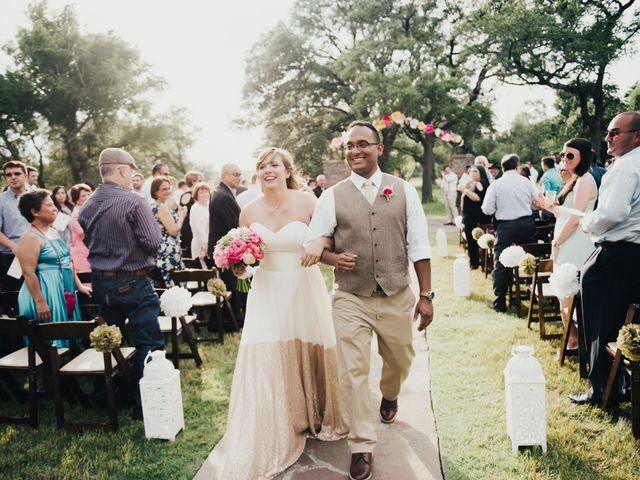 If you’re on a strict budget, you’ll love these inexpensive San Antonio wedding venues for a cheap and chic bash. 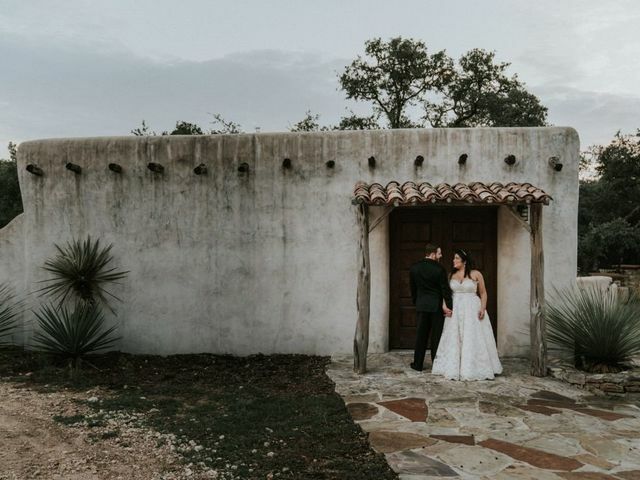 Couples throwing an intimate central Texas bash should definitely check out these small wedding venues in San Antonio. 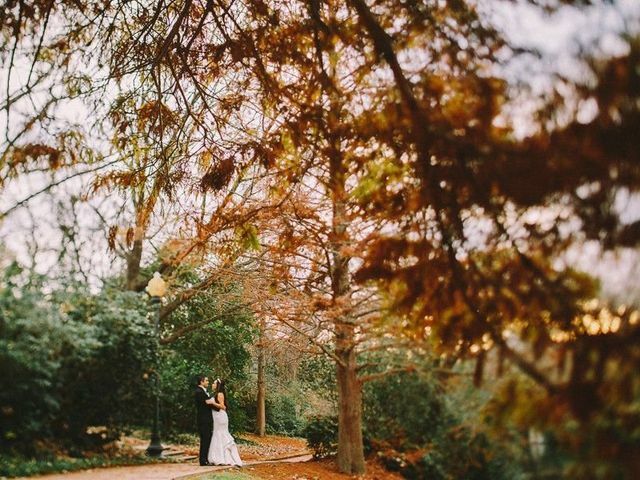 Get inspired with these fun and stylish Mexican wedding ideas that will honor your heritage and surely impress your guests. 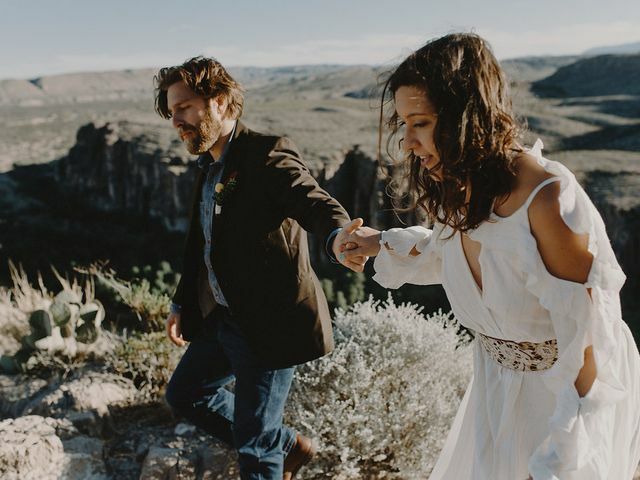 Embrace your inner desert flower child with these bohemian West Texas wedding venues that show off the best of the Southwest. 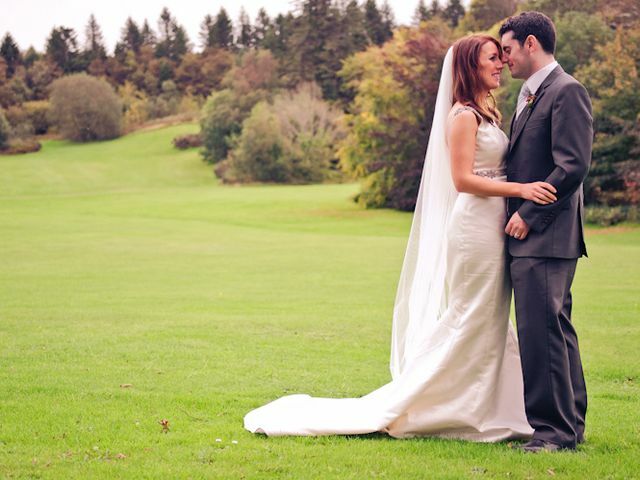 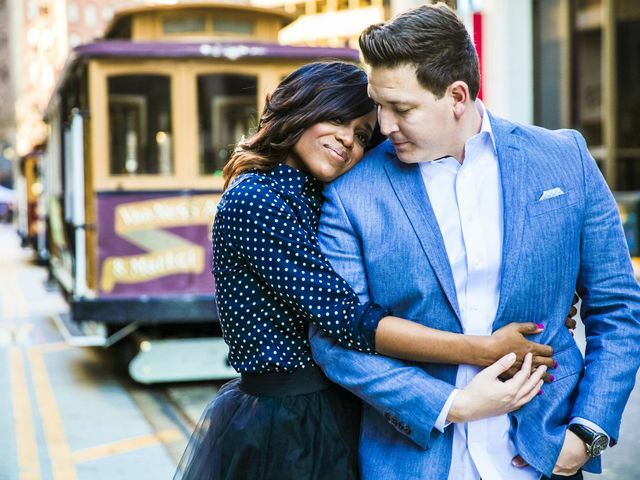 There are some major benefits of premarital counseling for couples of all stripes — including saving a bit of cash! 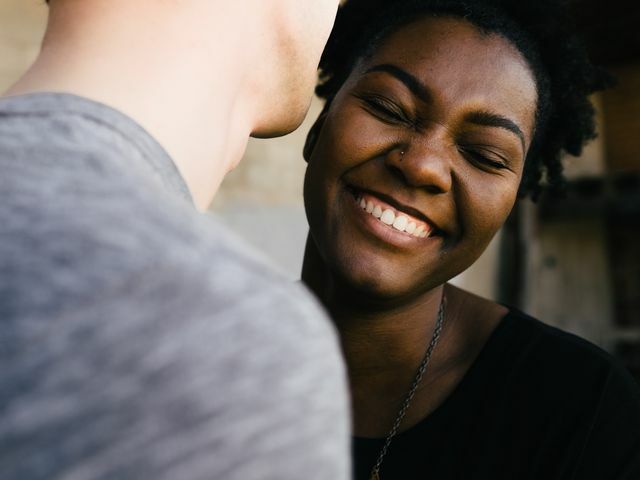 Make sure you’re on the road to a healthy and happy partnership by checking out these relationship questions to ask before marriage.